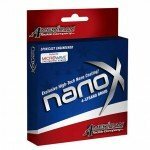 HEAVY DUTY AMERICAN MADE RELEASE NETS ENGINEERED FOR BIG FISH. Landing net for big catfish. 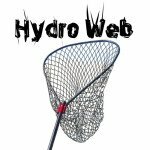 The Monster Hydroweb heavy duty Release nets are designed for the heavy weights but with conservation playing a key role in the materials and shape of the webbing we used in the design and construction of this CPR (Catch/Photo/Release) friendly landing net. All Monster products are proudly hand made in the USA. • DOUBLE REINFORCED ALUMINUM HOOP CONSTRUCTION. 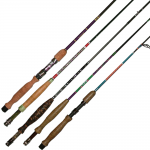 • REINFORCED SLIDING FIBERGLASS HANDLES FEATURE THE MONSTER’S EXCLUSIVE CRUSH PROOF DESIGN AND FISH CULLING TAPE MEASURE. 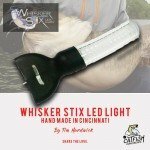 • KNOTLESS NYLON WEBBING FEATURES A LONG LASTING SMOOTH, FLEXIBLE RUBBER COATING THAT PREVENTS TANGLES . • OUR SEWN-IN MUSHROOM BOTTOMS AID IN SAFE FISH HANDLING PRACTICES BY CRADLING THE ENTIRE FISH NATURALLY REDUCING FISH ROLLS. 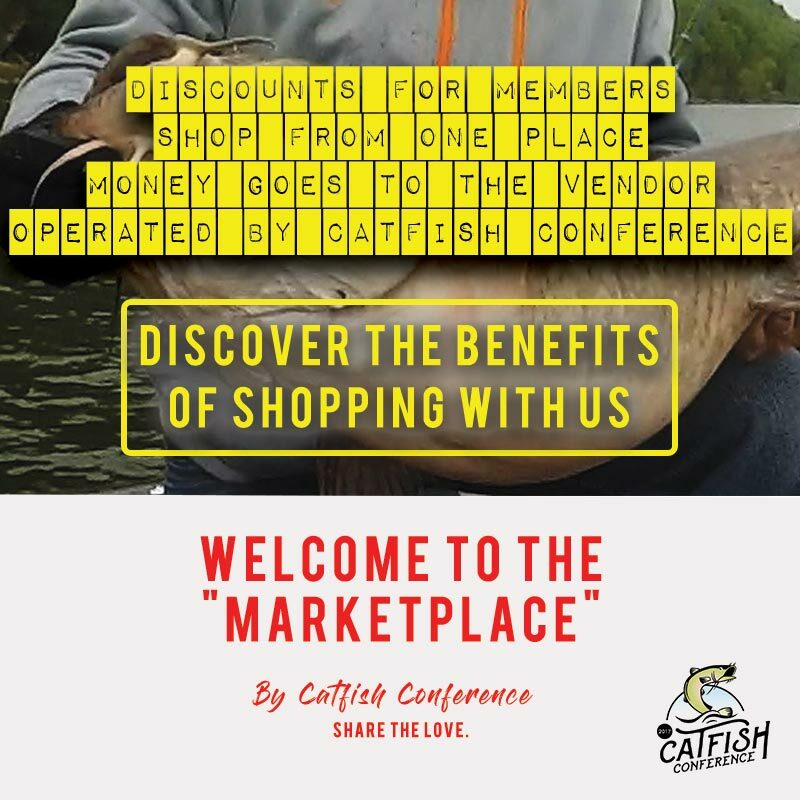 • THE LARGE 1-3/4 INCH MESH CONSTRUCTION REDUCES WATER DRAG WHEN LANDING MONSTER CATS FROM CURRENTS LIKE THE MIGHTY MISSISSIPPI. • LIGHT WEIGHT AND BALANCED FOR SURE SHOT ACTION. 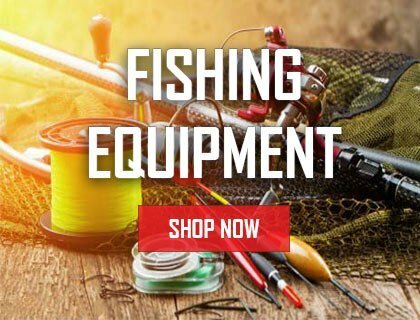 Monster Rod Holders is the catfish rod holders manufacturer of choice. America's favorite and toughest handcrafted steel rod holders. 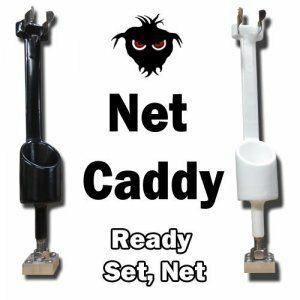 The Net Caddy keeps a landing net ready for action at the anglers fighting station. 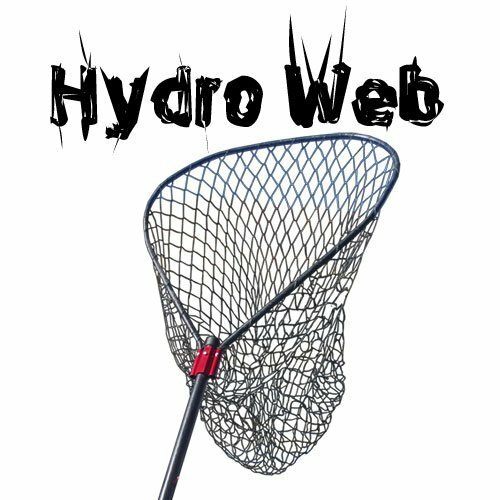 It keeps your net tangle FREE and out of the way for a quick and easy retrieval while battling your trophy. This product was not designed for securing and transporting nets.